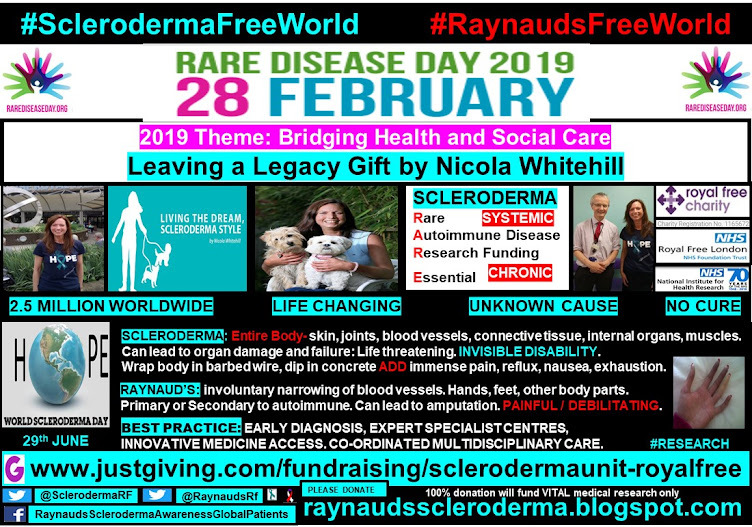 Where / who diagnosed you? 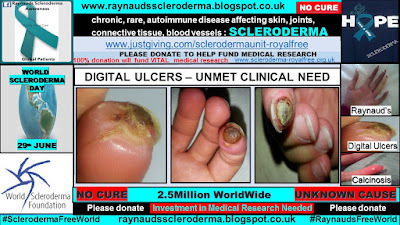 I was in England, diagnosed by Dr. Ansell, she was the guru at the time in Europe. 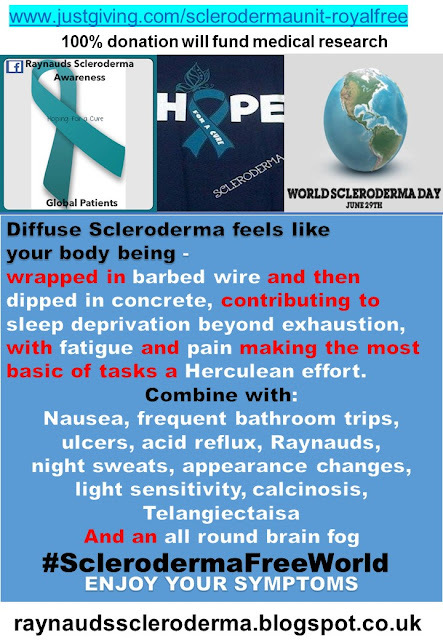 What were your presenting symptoms? Admitted because my labs were all over the place and the docs had no idea. 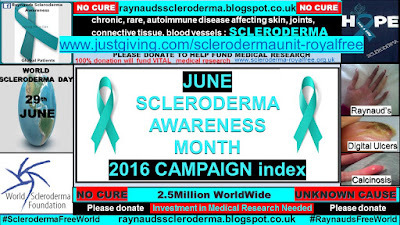 How long did it take for you to be diagnosed after first symptoms? 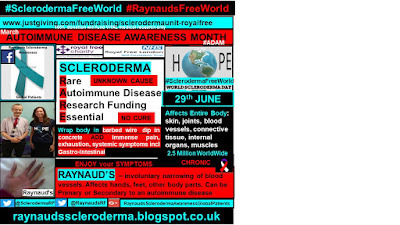 I had actually seen several GPS in 3 different countries, it wasn’t until I was in really bad shape that I was sent to a specialty hospital in London, England, called Great Ormond street. It took them a while to determine what I had and after the diagnosis, I was only given months to live. 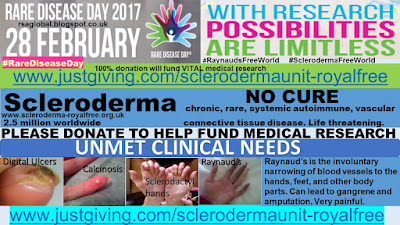 It’s in remission but still dealing with the side effects with the main ones being the small intestine and bacterial over growth. There are limited medications for the GI. Over the years, I’ve gone through all them, but found that lifestyle changes helped a great deal better than meds and they don’t have side effects. 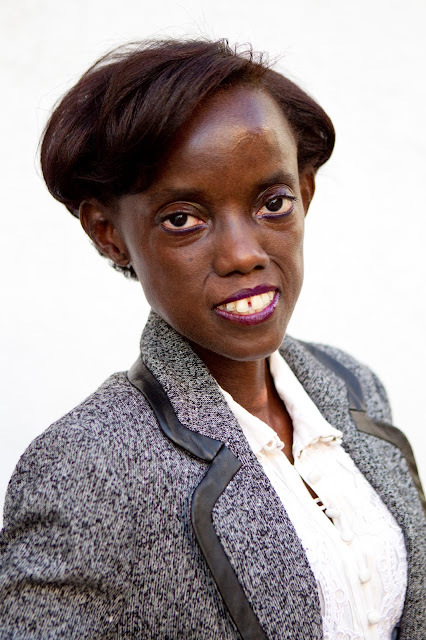 My academic training helped me better understand how the body works that now I practice as a Wellness Specialist with a sub-specialty in chronic disease. The main one is the bacterial overgrowth, which can count for 3! What are your 3 top tips for living with your diagnosis? Eat as natural as possible (organic foods you will taste and feel the difference) for meats eat wild caught, farm raised are corn fed, which I’m allergic too. 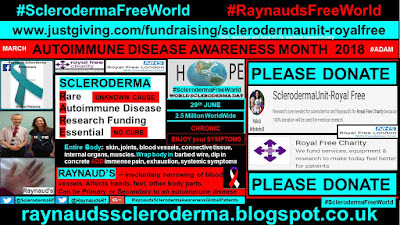 It seems many of the Scleroderma patients have allergies to corn, gluten and dairy). Have a good social support system around you and find a way to continue to contribute to society, whether its through a regular job or being a entrepreneur. What are your 3 wishes for the future? 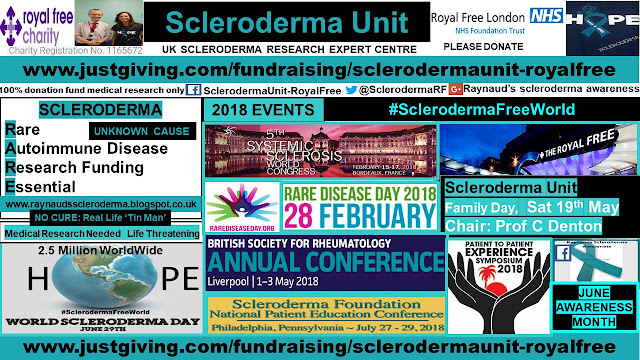 The Scleroderma community will start to focus on many of us that have lived with the condition for years and have made it work. Give the old timers a platform (a retreat/conference) where they can share what has worked and what wasn’t worked. 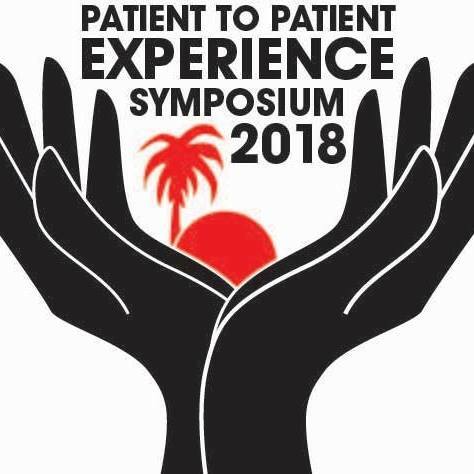 That’s why I put on the Patient to Patient Experience Symposium. 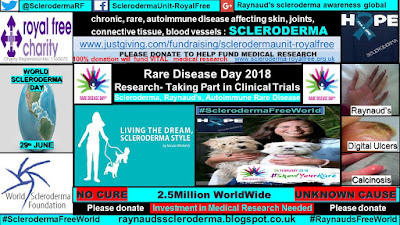 Have all the organizations in the community work together and help each other because this is about the patient and they would find a cure a lot sooner. A proper diagnosis includes both lab and a physical examination. 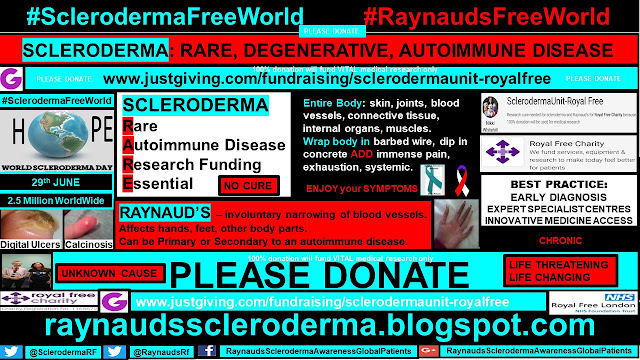 Lab results alone are not enough for a diagnosis. Make sure to join a support group because you will learn a lot, such as who are the good docs and who are the bad ones. Since its your body don’t settle on what one provider says. 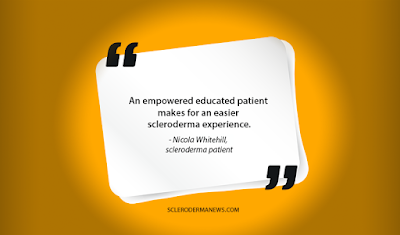 Always go to a second, third opinion and choose hospitals with Scleroderma centers. 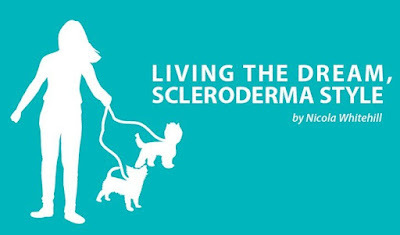 Although Scleroderma has no cure, it is not a death sentence. 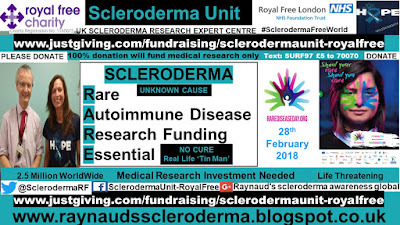 You can live life fully with it, just have to deal with issues as soon as they come up, have a support system around you, (it may be only be Scleroderma sisters and that’s better than nothing), get rid of the negative people because that just adds stress to the body. Change your diet to healthy foods, keep active physically and mentally. 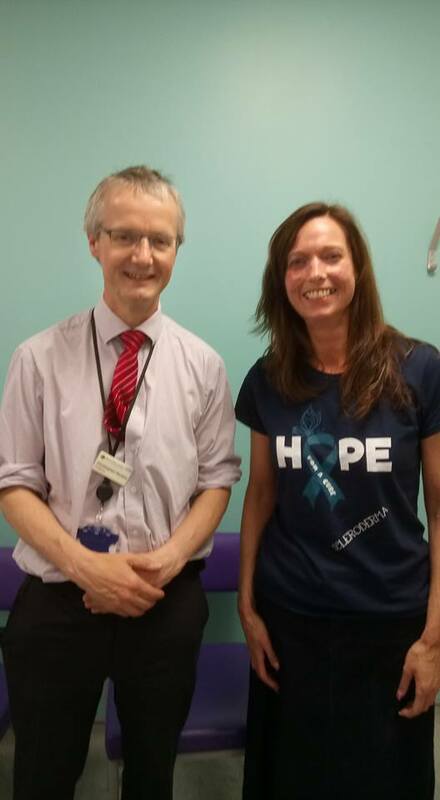 This is why I put on the Patient to Patient Retreat, to show patients there are always solutions and there are plenty of us that can offer support. 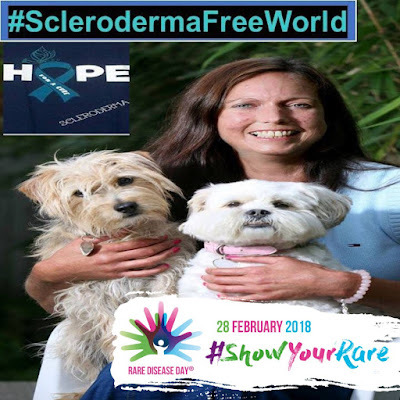 Huge Thanks go to Dr Susan for sharing her scleroderma experience, as well as, huge thanks for all that she does for the global scleroderma community. 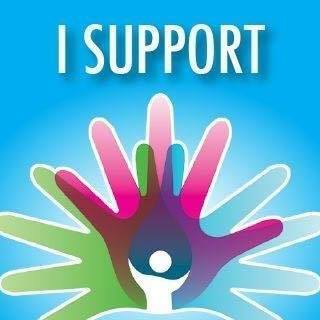 for the illumination of the rare disease patients’ plight. 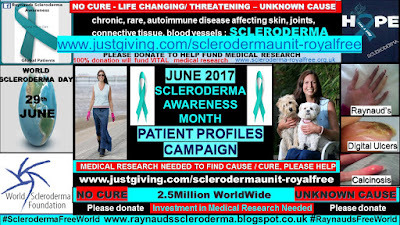 I highlighted other areas of medical research interest within Week 3 of my Patient Profiles Campaign for Scleroderma Awareness Month 2017. 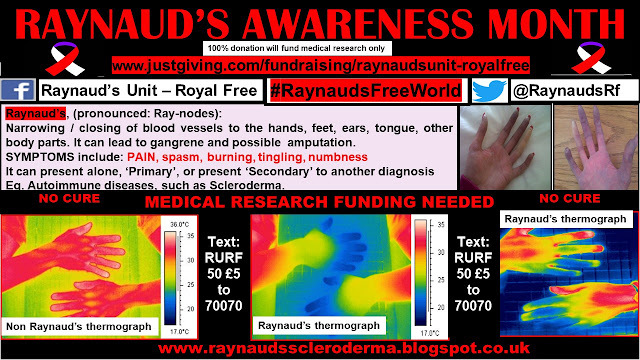 Where MEDICAL RESEARCH investment is VITAL. 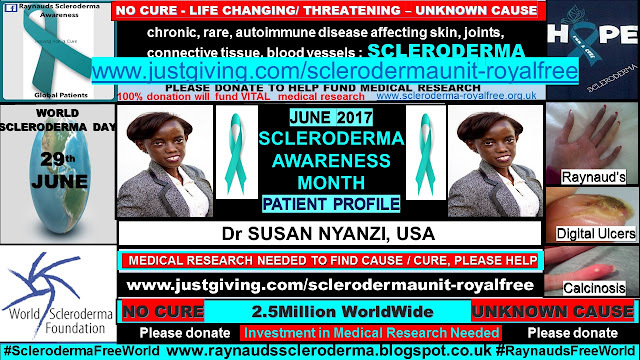 This year, I am celebrating 20 years of being a patient at this world leading expert specialist research centre. 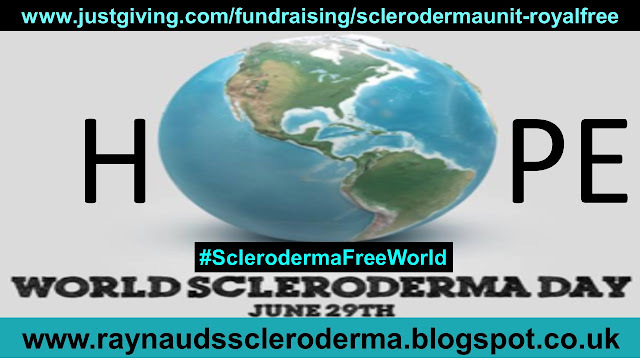 I very much hope to utilise my professional skills and qualifications along with my patient experience, to help achieve the #SclerodermaFreeWorld dream, hoping to improve understanding and best practice, in the meantime. 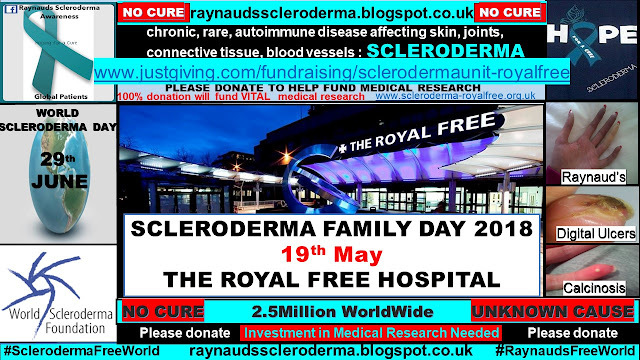 Please DONATE to help fund medical research at The Scleroderma Unit,The Royal Free Hospital, London. I agree with everything this good Dr. says!